The concept for the Other Mothers was to create a "different" music experience. Acoustic Music that's ELECTRIC. 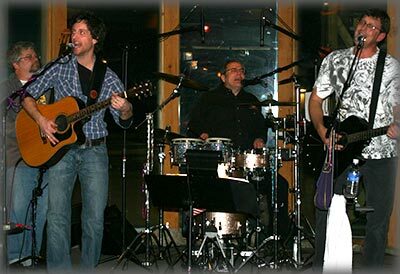 We combine a variety of influences and appeal to almost any audience with our relaxed and energetic performance style. Even added a little more electric guitars to the mix. E-mail us to ask about availability. Watch for updates here & on Facebook. ** For ADDITIONAL 2pc, Solo & project dates, visit here. Weds. 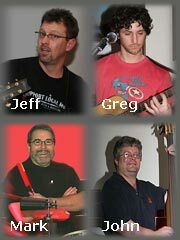 Nov. 23 Casey's Food & Spirits - 9:30 til 1:30pm?